In today’s News & Notes, Kris Russell has been placed on the injured reserve and the Edmonton Oilers have also activated a forward, Kyle Turris has been activated off of the injured reserve and is expected to return to NHL action and Andrei Vasilevskiy is expected to start in goal for the first time in a month. The Oilers have placed Russell on the injured reserve. The veteran blueliner has been out of action since Dec. 11 tough there hasn’t yet been an update on what the injury is that’s ailing him. In 31 games this season, Russel has scored one goal and eight points. He’s scored 44 goals and 219 points in 750 NHL games. Though Russell has been placed on the injured reserve, the Oilers also announced Thursday that forward Tobias Rieder has been activated off of the injured reserve, bolstering their lineup in the process. 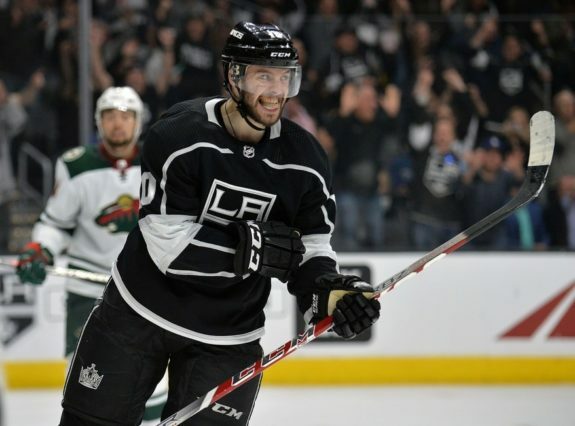 The 25-year-old Rieder has been out of action since the middle of November and has scored seven assists in 18 games. 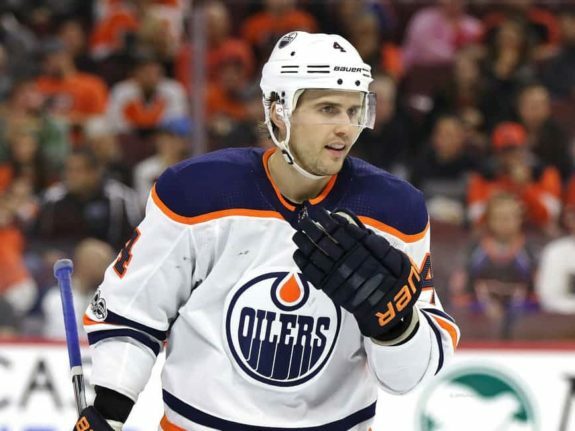 While the Oilers will be hurting on the backend – an issue they’ve already been dealing with prior to Russell’s injury, Rieder’s addition will still be a nice one for the team. The Nashville Predators will get a major boost to their lineup Thursday as Turris is set to return to the team. Turris was centering Calle Jarnkrok and Craig Smith at practice and will be in the Predators’ lineup against the Vancouver Canucks on Thursday. The 29-year-old Turris has been out of action since Nov. 23 when the Predators played against the St. Louis Blues. He’s been on the injured reserve since with an undisclosed injury. 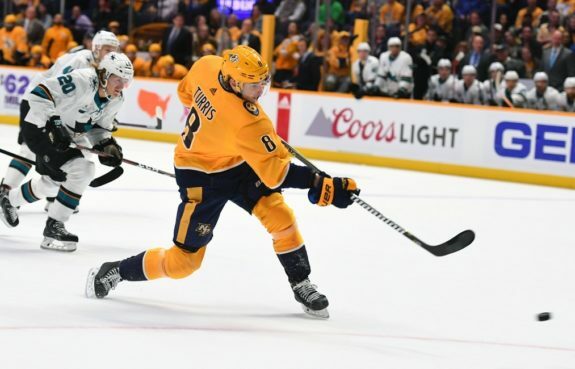 The veteran center has scored five goals and 14 points in 23 games this season and will give the Predators a nice boost to their center depth. In 632 career games, Turris has scored 154 goals and 378 points, including 18 goals and 58 points in 88 games since joining the Predators via trade last season. The Tampa Bay Lightning are expected to start Vasilevskiy in net Thursday, according to Joe Smith. The young netminder has been held out of action since mid-November after suffering a broken foot in practice. He returned to practice earlier this week in a backup capacity. The 24-year-old Vasilevskiy has played in 13 games this season and has gone 9-3-1 with an impressive 2.29 goals-against average and .927 save percentage. He’s been excellent for the Lightning since taking over the reins as the full-time starter in 2016 and has benefited from being a part of one of the best and deepest lineups in the entire NHL.